The bowl in blue is phase 2, if funding allows. 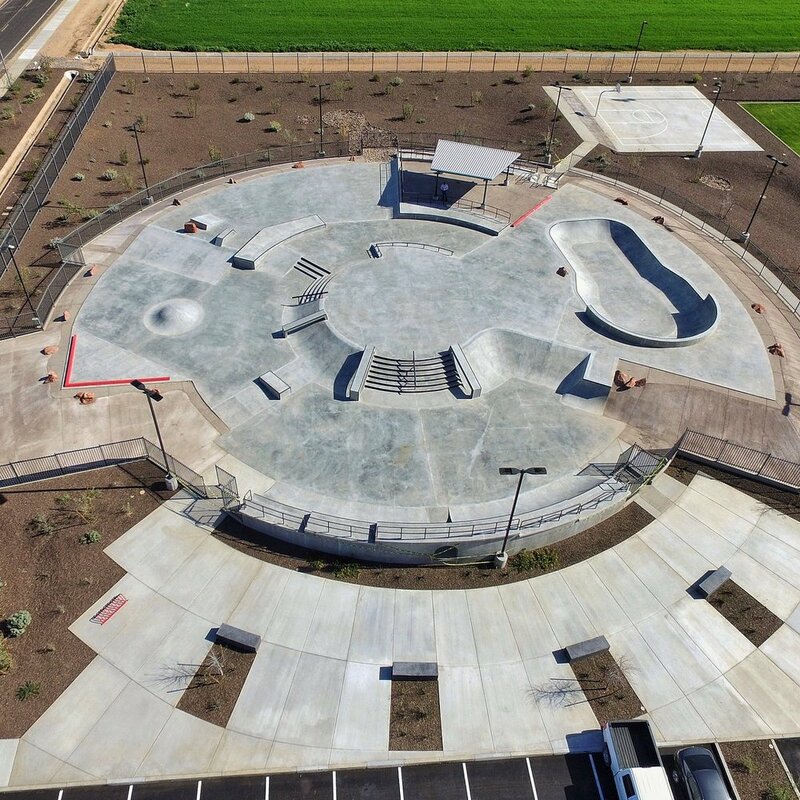 Salisbury Skatepark has received their second round of funding through DNR and the City wasted no time moving forward with Phase II. Designed in Phases, the masterplan divided the park into three manageable sections that allowed for fundraising efforts to continue while users and local residents could enjoy a finished product. Phase I included an 8' deep bowl with pool coping and tile, as well as a back and fourth street section. During Phase I our design team also handled all necessary stormwater management and overall cost estimating. Streamlining the design process and allowing Phase II and III to be about design aspects of the park. Phase II will be an additional 4,500 sq. ft. The original masterplan, shows Phase II as mostly street - complimenting Phase I of the Skatepark but of course the final design will take into account the local Skaters request. A public meeting to discuss Phase II design elements is set for January 18th from 5:30PM to 7:30PM at the City Center Building - Atrium Area on Main Street. 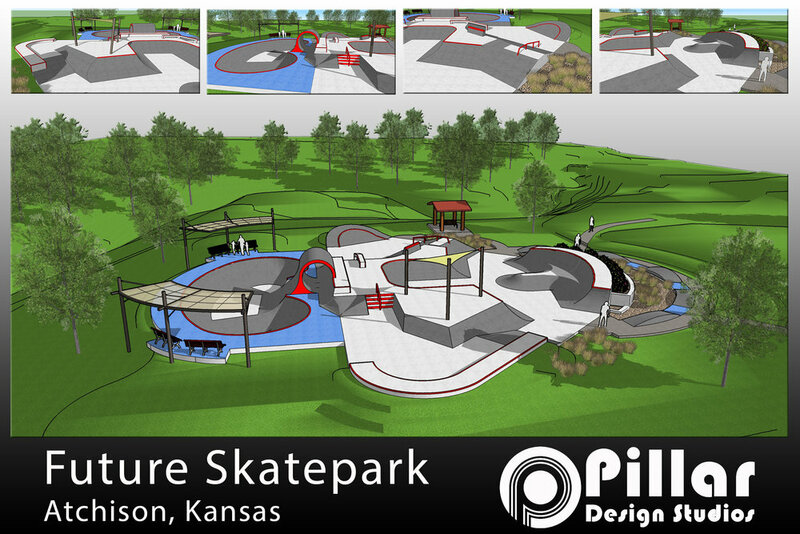 We encourage local skaters to attend the meeting and give their input on the design. Phase I was completed and opened December 2015. Phase II set to be completed this summer. Phase 3 will follow, to complete the Skatepark Masterplan layout. Skatepark hours of operation are 8:00 a.m. to dusk. We are all over the East Coast this summer. With new parks in North Carolina, Maine, New Hampshire, Connecticut and more! Stay tuned for construction photos and Grand Openings.